drill hard and tough materials. the other side of the drill. it to the same angle that has been set on a protractor. should be the same for both cutting lips. 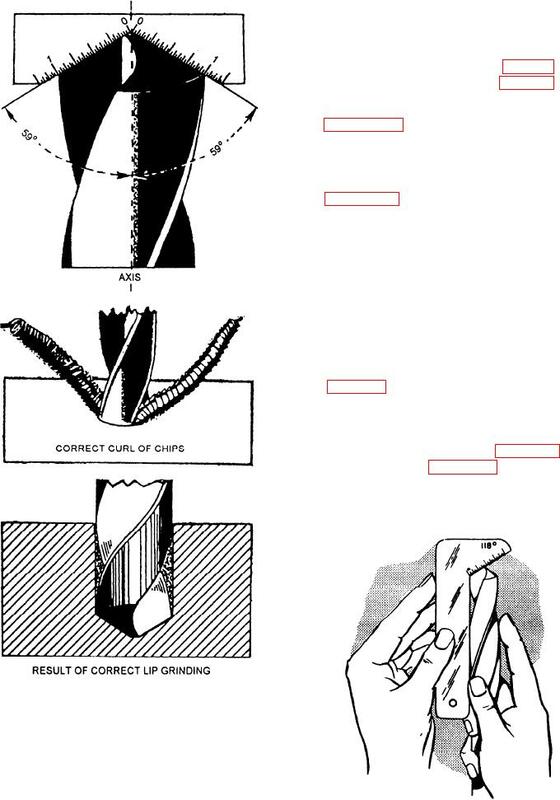 Figure 5-33.--Checking the drill point angle cutting edge.